Some of the most entertaining duels ever depicted onscreen are concentrated in one single film. 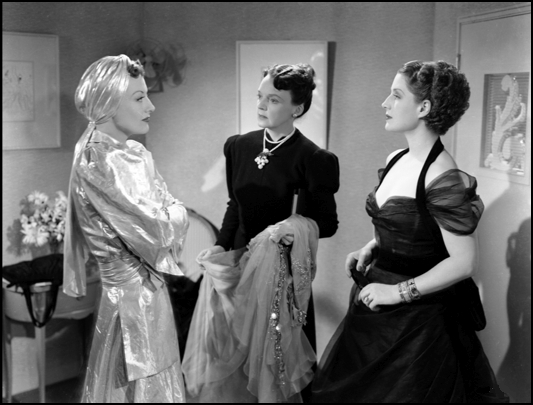 The Women (1939), directed by George Cukor and starring Norma Shearer, Rosalind Russell, Mary Boland, Joan Fontaine, and Paulette Goddard, is one of the most well-loved comedies of all time, and much of the acclaim it has received is due to the unique relationships the characters have with each other, and the complex web of competition that occurs among nearly every character with nearly every other. The Women presents an unprecedented experiment with regard to casting a film, and in regard to the relationships between the characters. Based on the Broadway hit by Clare Boothe Luce, the tagline reads “The Women: It’s all about the men!” Indeed, the women in the film talk so much about their husbands, it may take a while for the viewer to recognize that something is missing. The husbands, when they are heard from, are always either spoken to over the phone or send their communication through letters. True to the Broadway show, the MGM casting department went to great lengths to ensure that every member of the cast was female. From the extras to the photographs to even the animals, there is not one male in the cast of 130 that makes up The Women. Though a completely feminine picture, and very progressive in its treatment of divorce and extramarital affairs, The Women is still very much a movie made under the code. All divorces are eventually dissolved, and the “wayward” women are punished. Nonetheless, the code strangely holds this film together, leading to a tight finish and no problem unresolved. 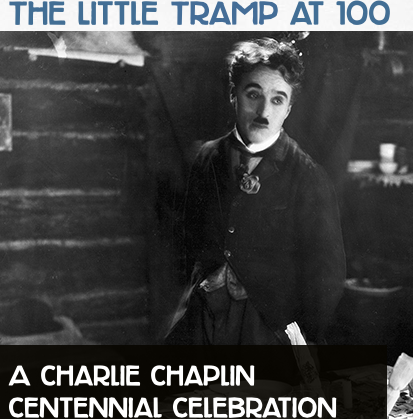 When the movie was remade in 2008, the filmmakers made an effort to make it more politically correct, liberated, and feminist, which ruined the story and led the film to be universally panned by critics. There is truly nothing like this original version of The Women, a hilarious story of friendship, competition, and gossip among society women. There is a tightly woven network of duels in this movie, and the plot comes together through exploration of who is dueling with whom! I will list all the main characters here, and then delve into the duels. While having her nails done, Mary’s cousin Sylvia Fowler learns of the infidelity of Mary’s husband. The mistress is a perfume counter saleswoman named Crystal Allen, and Sylvia immediately takes action by telling Mary to get her nails done with the same woman, so she can hear the story for herself. Mary does that, and upon learning the story, she decides to largely ignore it. Sylvia, however, will do nothing of the kind. Due to her meddling, Mary and Crystal square off when they meet at the fashion show in the middle of the film. Pay special attention to the racy and clever dialogue. It finally becomes clear that Mary is going to need to get a divorce from Stephen, as Crystal will not give him up. The sweet and shy Peggy Day finally gets fed up with Sylvia’s meddling in Mary Haines’ business, and after a scene at the gym with Edith and Sylvia in which the women gossip about the situation, Peggy complains to Edith that Sylvia is a “dreadful woman” and vows to tell her so. Edith convinces her not to, because it’s just Sylvia’s bad luck that Sylvia ” wasn’t born deaf and dumb.” The clash between Peggy and Sylvia continues through the rest of the movie, though Peggy’s shy demeanor prevents her from making it into an issue. Peggy’s personality is a bit of a paradox. On the one hand, she is very shy and unassuming, but on the other hand, she resents her husband for not letting her spend her own money. Eventually this becomes too much, and she ends up in Reno with Mary. On the train to Reno for her divorce, Mary Haines meets two women going to Reno for the same reason. One of them is the Countess de Lave, an exuberant multiple-time divorcee who nonetheless claims to believe in love by proclaiming “L’amour!” after nearly every sentence. She is intent on marrying Buck Winston, a singing cowboy and radio star with a popular show. 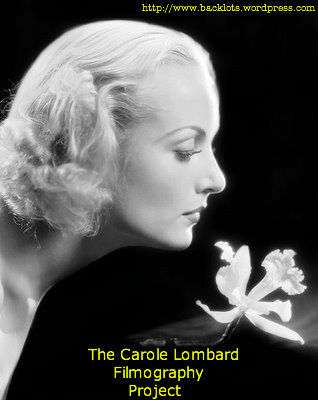 The other woman is Miriam Aarons, a former chorus girl going to Reno for her first divorce. Meanwhile, Sylvia finally gets a taste of her own medicine when she finds out about her own husband’s infidelity. She surprises Mary and Peggy with her own arrival to Reno. 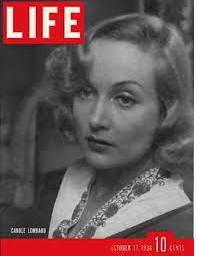 Shortly before Sylvia’s arrival, Miriam shared a secret with the Countess–she has been having an affair with Howard Fowler. Miriam does not know Sylvia, and it is a major surprise when Sylvia arrives and they are introduced. Sylvia gets an article in the mail that shows with whom Howard has been having an affair, recognizes the name of Miriam Aarons. An all-out catfight ensues. While in Reno, Mary finds out that Stephen has married Crystal. Little Mary, Mary’s daughter, does not like Crystal, but is civil to her because Mary has told her to be kind to Crystal. Crystal clearly is not the mothering type, and barely tolerates Little Mary. There is a confrontation between them where Crystal is on the phone in the bathtub with a mysterious man, and Little Mary becomes suspicious and eventually tells her mother. Sylvia and Crystal, who have become chummy, meet minutes after Crystal’s confrontation with Little Mary in the bathtub. Sylvia answers the phone when it rings, and it turns out to be the cowboy radio star Buck Winston. Crystal has been having an affair with the fiancé of the Countess de Lave. By now, Little Mary has told her mother about the mysterious man, and with this newly found information about Crystal’s affair, Mary decides to take the initiative in getting Stephen back. She dresses for a party occurring that evening that Stephen and all the rest of the ladies are attending, and begins her recapture of her husband. At the party, Mary tricks Sylvia into spilling the beans that Crystal is having an affair with Buck Winston, and thereby sets the ball rolling toward the end. The movie ends with Mary running back to Stephen with arms outstretched. 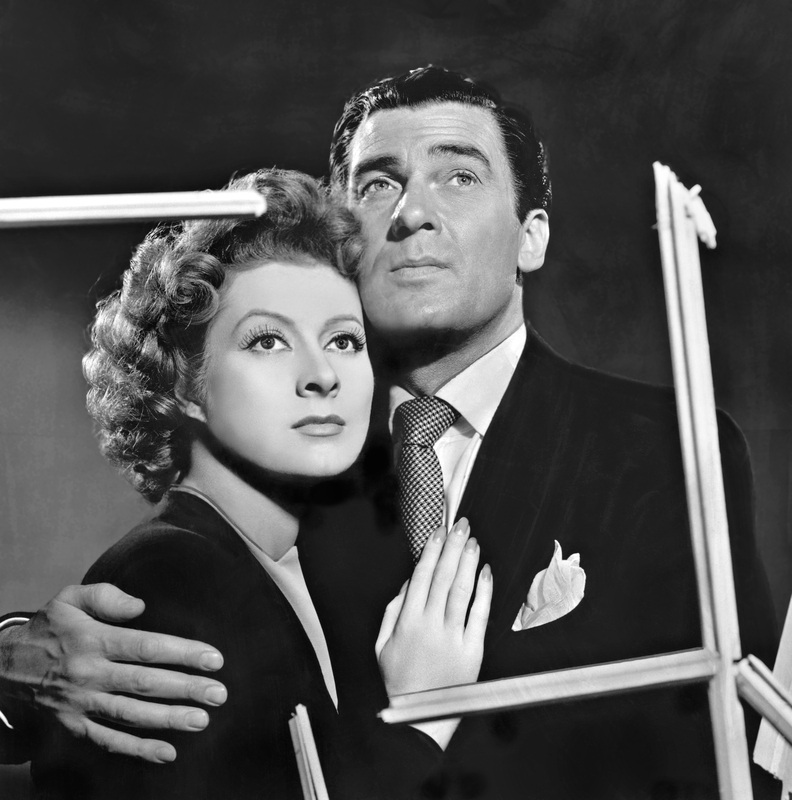 Director George Cukor is magnificent in channeling all these feuds into fun and creative scenes. Though there is some serious dueling in the film, the sharpness of the script and slapstick humor keeps the audience entertained and keeps the film from getting too mean. The Women remains one of the best films of that marvelous year of 1939, and one of the best comedies of all time, thanks to the brilliant performances by the actresses involved and the unparalleled directing of George Cukor. 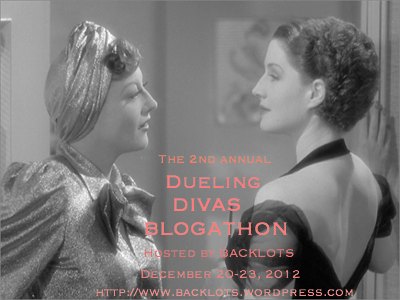 Today is the final day of the Dueling Divas Blogathon! Be sure to check out all the entries here. 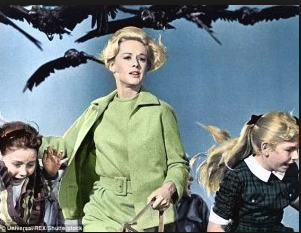 Thanks for reading and a special thanks to those who contributed their hard work to this year’s blogathon. I can’t wait for next year! 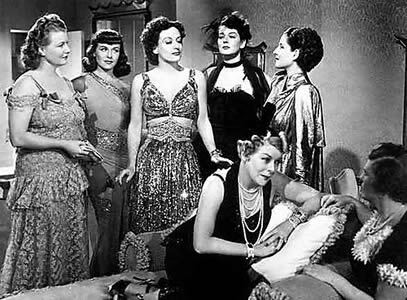 This entry was posted in Lara Gabrielle Fowler and tagged blogathon, dueling divas, joan crawford, joan fontaine, norna shearer, rosalind russell, the women. Bookmark the permalink. I love this film. I got the chance to see a production of the original play a couple of years ago at the Old Globe and it was great. This movies was so well cast. In regards to the infidelity issue, I’m always amused at the way Mary’s mother tells her to ignore the infidelity. It is very much a film of its era, but it stands the test of time. Great post! 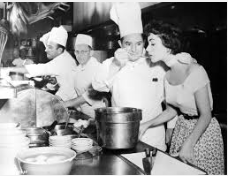 When you think of Dueling Divas, this has to be the definitive duel.I read some interesting articles about the backstage shenanigans of Shearer and Crawford and Russell and how, because she was the least diva-ish of the bunch, Paulette Goddard walked off with the best photos and publicity for the film. Smart cookie! I’m a real Norma Shearer fan, and she did a fabulous job in this movie, her facial expressions so important in the performance, of which she was a pro. I always especially loved the Countess after she found out that the singing cowboy didn’t love her. I may not have the quote exactly right, but when she threw herself on the couch in the ladies’ lounge and cried “He said he didn’t want to hurt a nice old beef like me!” I thought I’d die laughing. Mary Boland just added so much to the movie! 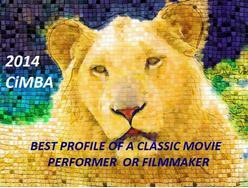 You did a wonderful job with a wonderful movie, and you also hosted a great blogathon! Bravo on both counts! Great post about one of my favorite films! My favorite showdown is between little Mary and Crystal. In the catfight between Sylvia and Miriam, when Roz Russell bights Goddard’s leg, she really sunk her teeth in. In reality the two actors were friendly. Great scene though! Thanks so much, Becky! I also love Norma Shearer, I think she’s one of the most underrated actresses in all of classic Hollywood. And The Countess! I go to pieces every time she throws herself on that couch and screams “So that everybody in the place could hear it! Oh the publicity! LA PUBLICITÉ!” I agree with you, every time I watch this movie, I see something new. I’ve seen it dozens of times now, and I know it nearly by heart, but something always surprises me! Thanks for your nice comment, and your marvelous entry! The catfight scene is a brilliant piece of slapstick comedy. I don’t doubt that Roz actually bit Paulette, she was such a character. Have you ever read Joan Fontaine’s autobiography? She talks about filming “The Women” and what all the actresses were like. It’s very cool! One of my favorite films, Norma Shearer… who I thought was perfect playing the loving wife, who has no clue that her husband, was having an affair with Crystal Allen, played by Joan Crawford, who also played her bad girl part perfectly. I was so happy that Crystal Allen, got her come ups in!! 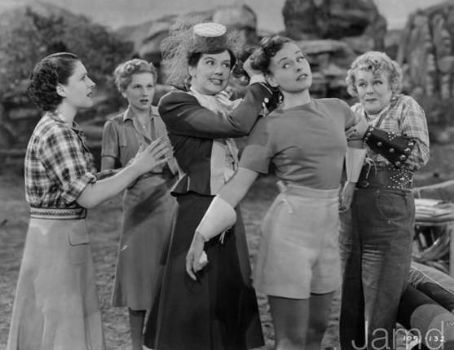 Rosalind Russell, Mary Boland, Paulette Goddard, Joan Fontaine, also seem to be having fun performing in this film. Some great “cat fight “scenes”. Thanks for hosting again the Dueling Divas blogathon, Lara! Your review was very complete, for sure Crystal and Sylvia ere the ones who dueled the most. I’m struck by how the Women has two differentsides of the same types of characters. There’s Crystal Vs. Miriam; Crystal’s the gold digger who has affairs and marriages to advance her position while Miriam also has affairs but comes across as a good person. There’s Mary vs. Silvia; both are married, and Mary’s the noble wife while Sillvia one can guess is terrible to her husband–she sees it differently. I love Joan Crawford in this movie, although everyone gives a terrific performance. Great post! 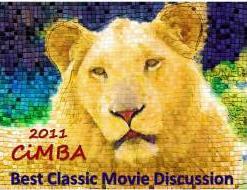 Thanks Lara for organizing this blogathon and covering this outstanding movie. The Women was a ground-breaking film where everything really worked. 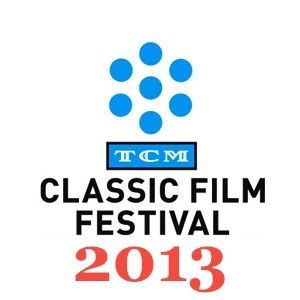 The cast was outstanding and the script was excellent, with great directing by Cukor, all of which you point out. This was a perfect dueling divas selection.